Good Advice or God Advice? A wise man is strong; yea, a man of knowledge increaseth strength. For by wise counsel thou shalt make thy war: and in multitude of counselors there is safety. I was born twelve years after the cessation of hostilities in Europe when World War 2 finally came to an end. My parents lived through things I have never experienced. Evacuation, bombing raids, nights spent in bomb shelters clutching gas masks, watching dog fights in the skies above, and food rationing all became part of their daily lives as they grew up. 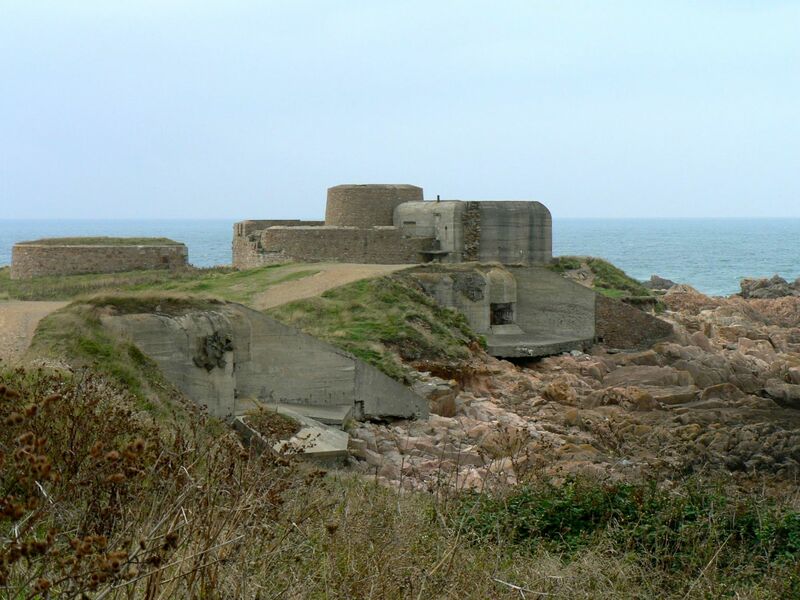 In contrast I grew up with the evidence of war around me, living as I did in the one part of the British Isles to suffer German occupation during the war (the Channel Islands). 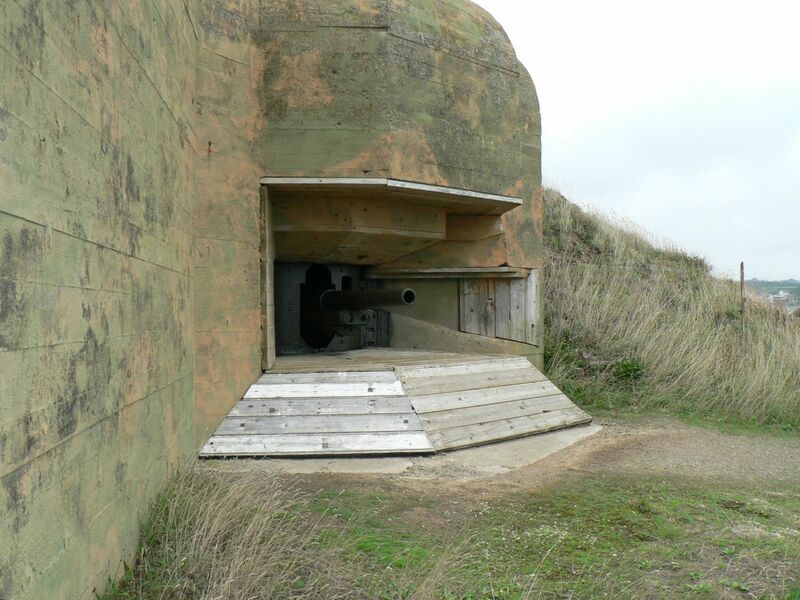 The coastal bunkers and forts with their gun emplacements were part of our playground as children, but we had no real understanding of the horrors of the war, or the suffering of the islanders during the Occupation. Modern communications and media leave no excuse for this generation not to understand the effects of war on a population. Despite such widespread knowledge there seems to be no end to conflict, with soldiers and civilians continuing to suffer injury, torture and death in various parts of the world. Solomon gave sound advice when he said, “don’t go to war without wise guidance” (Proverbs 24:6 NLT). Sadly, it seems that Solomon’s advice is often ignored by presidents and prime ministers, perhaps because ulterior motives are the driving force. On a personal level it is also good to challenge motives, and consider the effects of actions we might be considering. But where can we find wise guidance? And is it good to have many advisors, or might we receive conflicting advice, making a decision even harder. The answer, as ever, is in scripture. When the Israelites entered the Promised Land they were successful in the battles they fought when they sought guidance from God. On the occasions that they dived in without asking God they suffered defeat (Joshua 7 & 8). King David who was one of the greatest military tacticians also sought guidance from God. He probably had numerous human military advisors, but he rarely took action without coming first on his knees to ask God (1 Samuel 30:8). It is not a sign of weakness to ask for advice. In fact it is foolish not to. It is even more foolish to rely on human advice alone. When we think of the term “righteous,” think of someone who is fair and just, for that is what the word entails. We’re not necessarily talking about a pious saint, or something, but a decent, God-fearing man or woman. Righteous people are good people; they want good things to happen. And usually, because of their desires, good is the result. Wicked people, on the other hand, want no such thing; all they want is trouble. What is good for the wicked is bad for everyone else. Wrath is what they hope for. Again, some interpreters want to convey the idea that what the wicked will receive in the end is wrath. In other words, wrath is what they should expect in the end. That may be so, but there is something here in this verse worth noting. The word translated “expectation” is also the Hebrew word for “cord,” as in a “line” of scarlet thread. Yes, it can mean “hope,” but interestingly it was the same word used in Joshua 2:18 that is translated “line,” as in the scarlet thread that Rehab hung from her window. The word translated “desire” has more to do with a strong passion for something. Literally, it is the good version of lust. Lust is the wanting of something bad. In this case, desire is the longing of one’s heart for good. It may not be a huge difference, but this is what I see; these are my “thoughts.” The only hope that a wicked, sinful heart has is the hope of selfish gain, even at the expense of every one else. The desire of the righteous is for good, and that selfless desire is a result of the Hope they have within. Do you see all those people burning cars and beating people in the name of religion? Do you see them calling for the destruction of others in order to bring about their desires? As they rejoice over the death of innocents, they prove they are wicked. Do you see those who walk into the fire to rescue the perishing? Do you see those who pray for peace? As others seek their destruction, they pray for the salvation of their souls. They are the righteous. So the question is: what are your expectations? One of the hardest things a person can endure is the forced expulsion from one’s home. The pain and humiliation of being forced to leave the place where your ancestors lived, where your parents played, and where you planned for the future is a terrible thing. And it is especially hard when that home is not only taken away from you, but given to your enemies. This verse is really all about having a home. It is about staying where one’s planted. It’s about security and peace. It’s about having a place where you belong. The promise was that if they kept the commandments of the Lord, they could stay in their homeland. But if they decided to act like the heathen and forget who brought them there, they would be evicted. That was a promise. But stop and think about something. Notice what is said about the righteous: they shall “never be removed.” Never being removed from somewhere tells me that you’re already there. How is that possible? It only possible through the imputed righteousness of Jesus Christ by grace through faith. The ESV translates Proverbs 10:30 this way: “The righteous will never be removed, but the wicked will not dwell in the land.” If we are in Christ, then we are as good as there. But those without His righteousness will never have a place to call their own. They will always be strangers without a home.